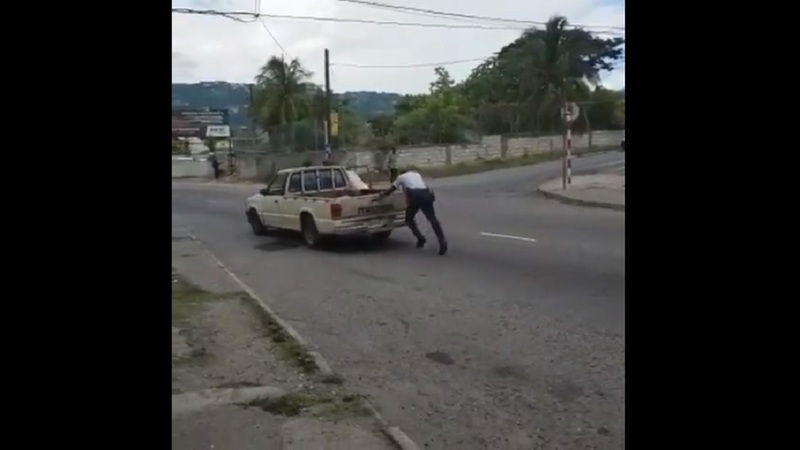 A police sergeant was recently caught on camera giving a helping hand to a motorist who broke down on Red Hills Road in St Andrew. 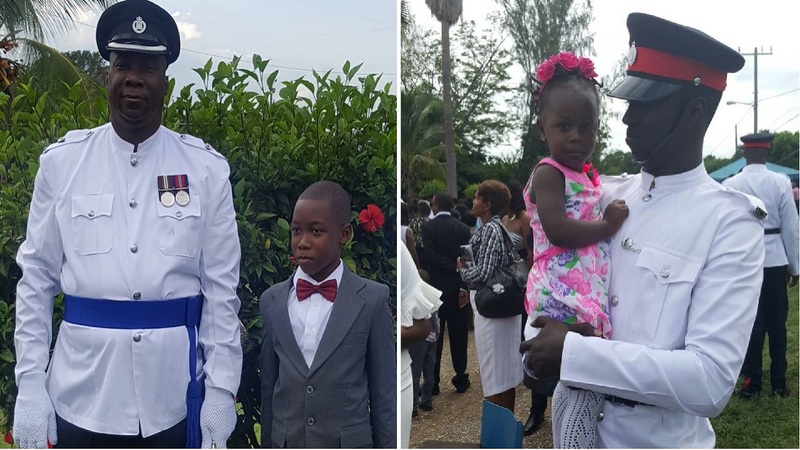 The act of kindness from the senior policeman, who has been identified as Carl Patterson of the St Andrew North Police Division, not only gave new meaning to the motto 'We serve, we protect, we reassure with courtesy, integrity and proper respect for the rights of all', but also triggered much positive feedback from social media users. "There he goes, serving protecting and reassuring... Sergeant Carl Patterson of the St Andrew North (Police) Division was spotted assisting the driver of this disabled pickup in an effort to alleviate traffic congestion along Red Hills Road today, . 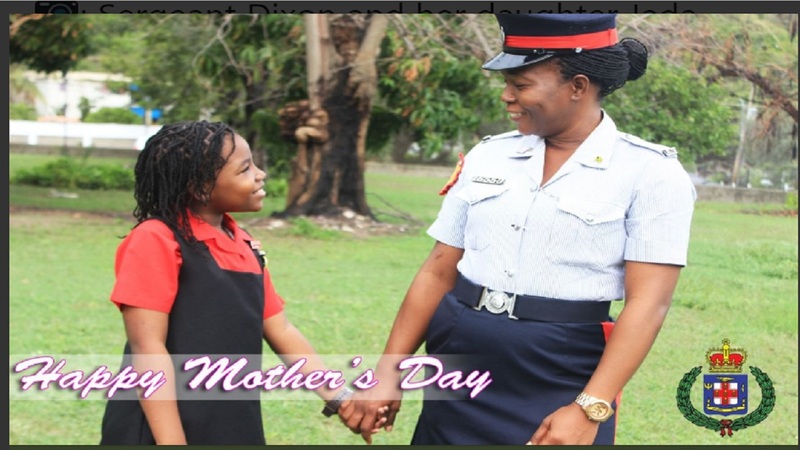 #TeamJCF #AForce4Good, a post on the JCF official twitter page stated. “Well done officer. This is just evidence that police is not all about fighting crime. They are individuals with love in their hearts. They are people who really want to see things in Jamaica change in a positive way,” said one user. “Big up to the officer every time. 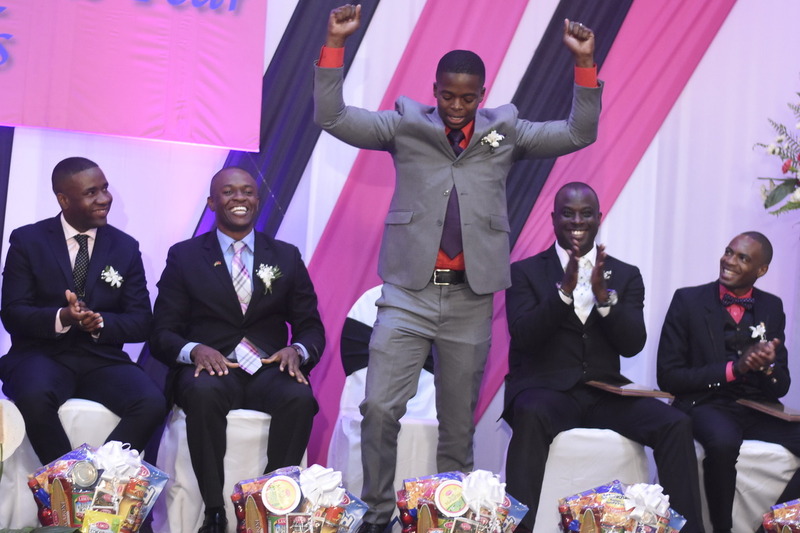 If only some of the young police could take a page out of your book, the JCF would be a better organisation,” said another user.